On 8 March 2017, stakeholders in Burkina Faso focused the International Women’s Day under the theme, “The moral value of the human person: the responsibility of the communities in the fight against the social exclusion of women”. A focus for the commemoration included bringing attention to the issue of enhancing the image of women in traditional society and their involvement in the development of the country. These include information, advocacy, awareness-raising and public awareness sessions aimed at overcoming this phenomenon. The highlight of the celebration at the national level was an official commemorative ceremony in Ouagadougou, presided over by the wife of the President of Faso, Mrs Sika Kaboré. Sika Kaboré, First Lady, Burkina Faso. 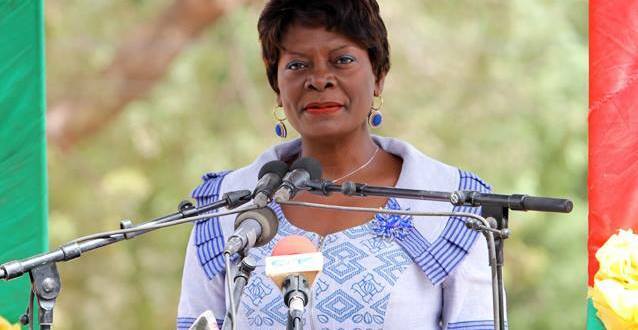 The celebration of International Women’s Day in Burkina Faso provided an opportunity to assess the progress made in promoting gender equality and an opportunity to review the challenges women face in society and how to improve their lives. Read more >> The Womens Torch, Arte.tv, Faso Times, Presidence.